16. Geological sketch map of Western Australia 1894. 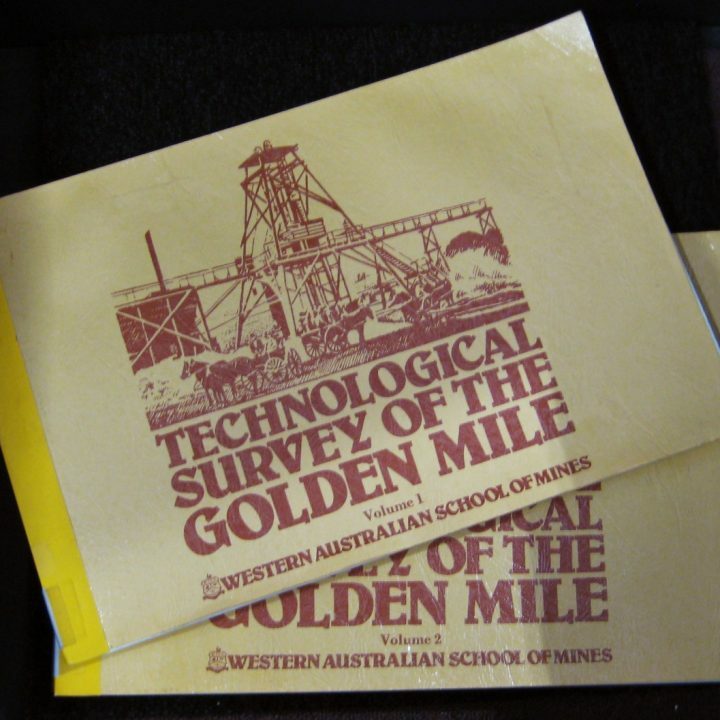 Curtin University Library holds an interesting collection of geological, geophysical and topographic maps covering areas of Western Australia and other Australian states and territories, as well … Continue reading 16. 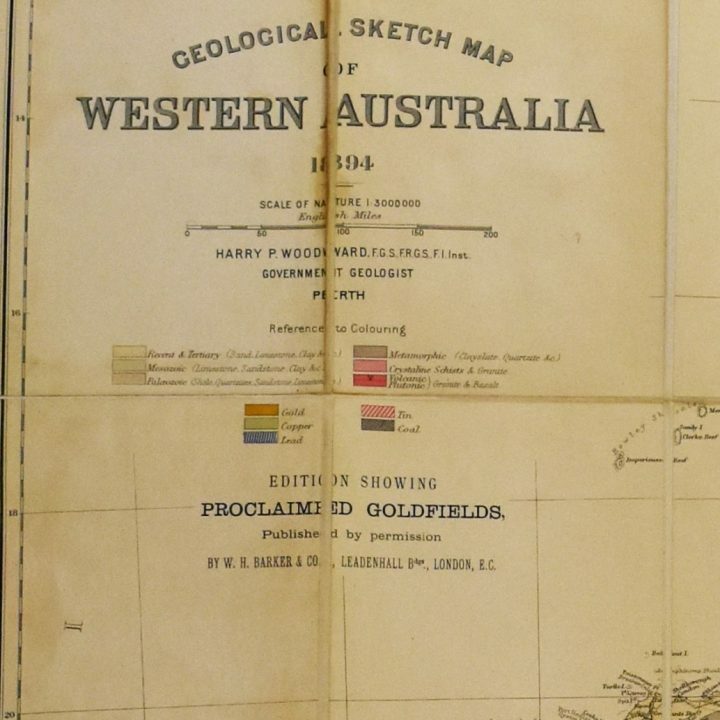 Geological sketch map of Western Australia 1894.